 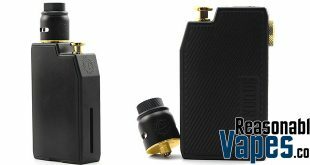 Have you ever thought you’d see the day when a box mod came out that was powered by regular household AA batteries? 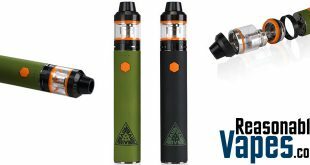 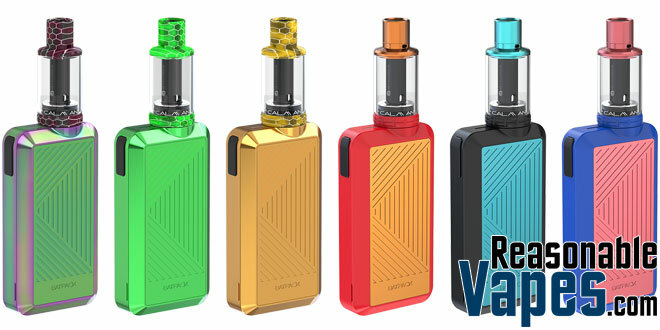 Well it looks like that day is now upon us with the release of this Joyetech Batpack Box Mod Kit. 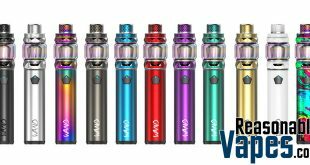 Yep this one runs off 2 AA batteries, and the best part is it works with standard ones you pick up at the grocery store, as well as rechargeable AA batteries! 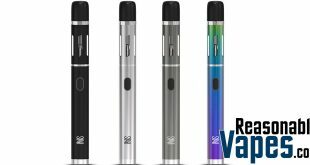 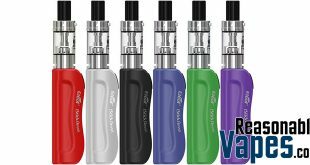 Other than that, this Joyetech Batpack is a pretty standard device that comes with all the features we come to expect out of a vaping device today. 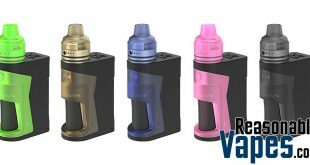 In addition there is no screen on this one or any adjustments to make as you’ll get a constant regulated voltage out of this. 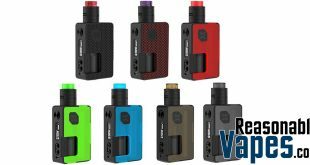 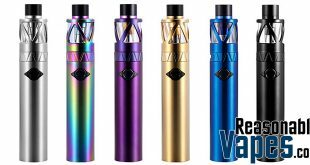 The bottom line here is that this Joyetech Batpack box mod kit is a perfect starter setup for beginners especially when you consider the fact that it runs on batteries most people probably already have in their homes!